Gayl has developed these products to help people understand the art and science of Chinese medicine and to bring the healing benefits into your lifestyle. 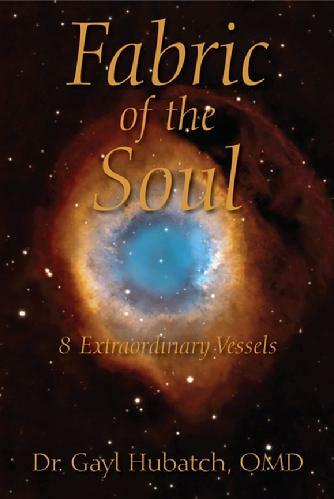 Fabric of the Soul: 8 Extraordinary Vessels is now available. A published chapter in “The Complete Guide to Acupressure” available through the Jin Shin Do® Foundation. Booklet entitled “Chinese Herbal Medicine” A Guide to Diet & Herbs.